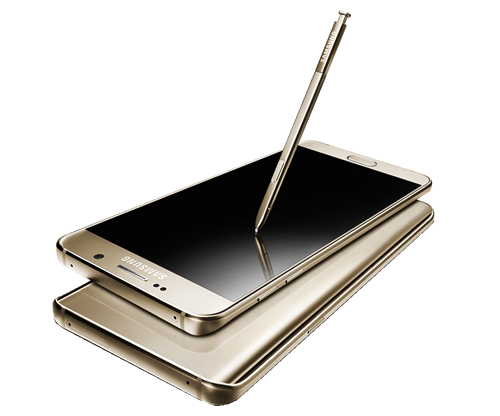 The Galaxy Note 5 is definitely among some of the most beautiful phones on the market today, and probably one of the best looking Samsung has ever produced. Even the software has been improved to compete in today’s market equipped with Android’s version of TouchWiz. Given today’s market of flagships that measure in at 5.2 inch screens, this Samsung’s attention getting size of 6 inches by 3 inches will surely provide the over-sized phablet experience. Unfortunately, its size is best fit for purses and jacket pockets, it does not fit nicely into your pants pockets; it’s simply just too big. Once you add a protective case to the phone it’s monstrous in size. 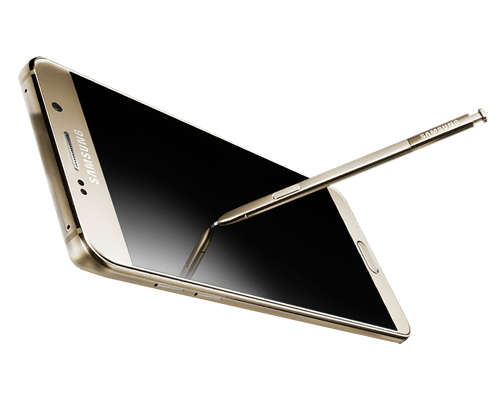 By far this is the most ergonomic large phablet with its rounded edges and slightly curved rear cover that fits nicely in your hand. The fractional curve also keeps the phone safe from shatters when accidentally dropped. It features beveled aluminum and thick glass to further emphasize its sleek presentation. All the while it maintains that firm feeling in your grasp so hopefully you don’t have those drops too often. The crystal clear, sharp and vibrant colors but never oversaturated picture makes the Galaxy Note 5’s camera one of the finest on the market you will find. It has some of the best quality photos in low-light situations as well. The 60 fps camera captures some of the most stunning shots. But when set on1080p resolution it tends to bit a bit blurry if the phone is moved too much while in video mode. A nice feature is that you can always manually refocus. And because of that, the phone does a phenomenal job keeping the video finely focused. In efforts to keep the device from overheating and taking up too much internal storage, the 4K Ultra-HD videos are restricted to only 5 minute intervals. 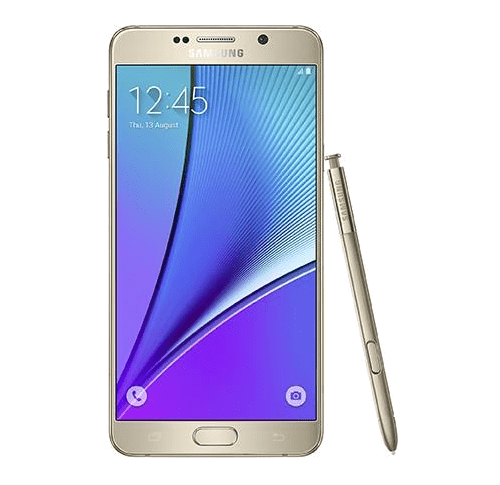 Samsung’s most current features the Octa-Core Exynos processors and a huge 4GB of RAM, provides more than enough power to handle multi-tasking and gaming that is graphic-intense. 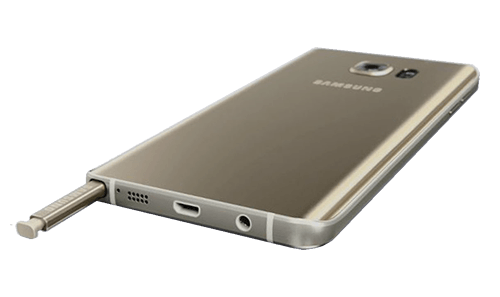 One weakness of the Note 5 is its small amount of storage space. And it does not offer expandable SD card storage. The Galaxy Note 5 is only available in 32GB and 64GB. However, if you keep most of your photos and data stored on a cloud, stream most of your music, and have a stable connection to the internet then the smaller manual storage capability can be overlooked. The Galaxy Note 5 comes equipped with a non-swappable, non-removable 3000mAh battery. Fortunately, the Note 5 supports rapid charging, though it’s not the fastest out there. With the included quick charger the battery can be charged from 1%-60% in under 45 minutes.